What came first- the chicken or the egg? It’s the same conundrum with SEO and content marketing. 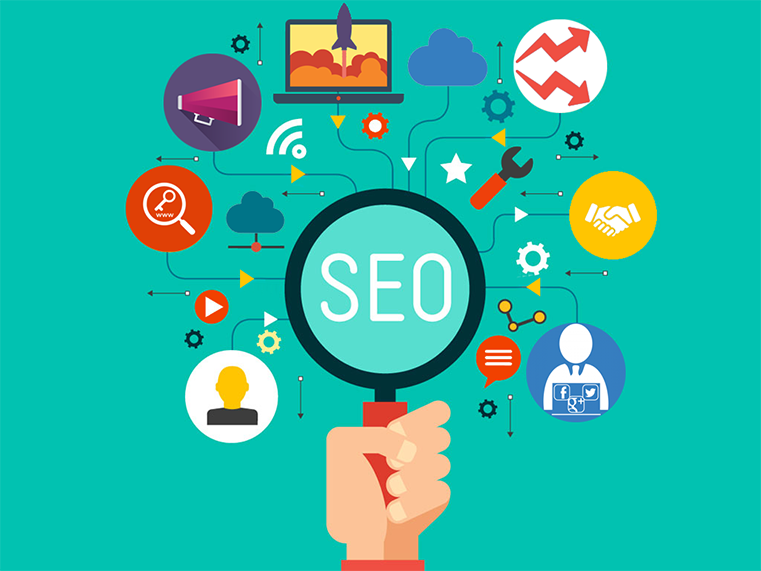 SEO helps you get found, while content marketing can help you engage your audience. However, what do you focus on first? Simply using data and good keyword density will get you found, but won’t engage your audience. Similarly, writing great content that does not pay heed to SEO practices will hardly get you found. While there may not be a definite answer to the chicken and egg problem, there is definitely a solution to balancing SEO with content marketing. It all begins with understanding what people are looking for. Google’s Keyword Planner tool is a great starting point to see the most popular search terms in your niche. However, don’t limit yourself to Keyword Planner only. Sift through content platforms like Quora, Reddit, and Yahoo Answers to gauge the kind of topics people want to help you in your niche. For example, if you have an online clothing store, search Quora for topics related to clothing. People could be looking for answers to how to find the right fit for jeans, or how to determine if branded clothing is genuine. Use these topics to create informative content that solves people’s problems. This is another great place to get content ideas for your niche. Find trending topics in your industry, and create informative content around these topics every now and then. Over the years, SEO has evolved. Stuffing your web pages with keywords, and getting bogus links from content farms do not work anymore. In fact, Google now takes into account semantics of a search term, users’ browsing history, and a lot of other factors to display the most relevant search results. Create unique page titles- As far as possible, have unique titles for your pages. The title should be relevant to the content on your page. Use your primary keyword in the title. Use ‘description’ meta tag- This is the description of your page or post that appears in search results. While you want to use keywords in the description tag, make sure you write an eye-catching description too. It helps to drive more clicks. Use good anchor texts- On-page optimization goes a long way in improving the ranking of your content. Anchor texts are one of the best ways for internal link building and on-page optimization. Anchor texts such as ‘more information here’ or ‘read here’ are just a waste of time. Instead, your anchor texts should have keywords you are targeting. Make sure though the keywords are relevant to the post you are linking to. Use robots.txt effectively- Robots.txt file allows Google to crawl your website. Check this file to make sure there is no ‘NoFollow‘. NoFollow means you are instructing Google not to crawl your website. There is a lot more to SEO than that. Google’s SEO starter guide is a good starting point for your SEO education. a. Awareness- People become aware of your products or services. Balancing SEO with content marketing is crucial for the awareness stage to work. b. Consideration- By constantly supplying your audience with great content, the audience starts to consider buying your products or services. c. Conversion- Once the audience sees you as an authority figure, it is convinced to finally make the purchase. While Google de-indexed content farms, getting links from high-quality websites still has a direct impact on your search engine ranking. Your social media score influences your SEO efforts. The SEO Services Company will always use social media to push your content marketing efforts, and ultimately, your search engine rankings. Content discovery platforms such as Outbrain too work really well in getting your content listed on top online publishers in different niches. Use keyword research to find topics that people are interested in. Create engaging content around those topics, while employing practices listed in SEO Started Guide by Google. Promote your content through social media and content discovery platforms for more traffic, and increased search engine rankings.